The President has recently signed an Anti-Tambay Law that allows the police to detain individuals who are “loitering” on the streets even if they are of legal age and not doing anything illegal. 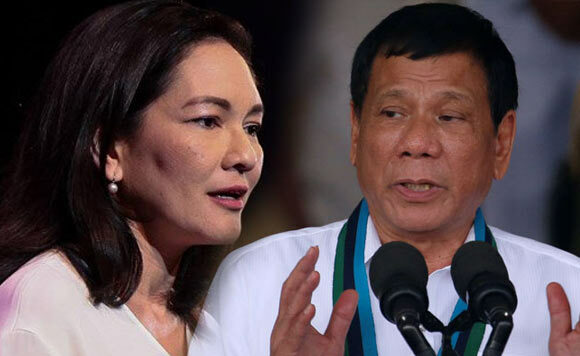 Hontiveros says that this is an attack on the poor and what Duterte should focus on rather, are the Chinese that loiter in Philippine waters in the West Philippine Sea. 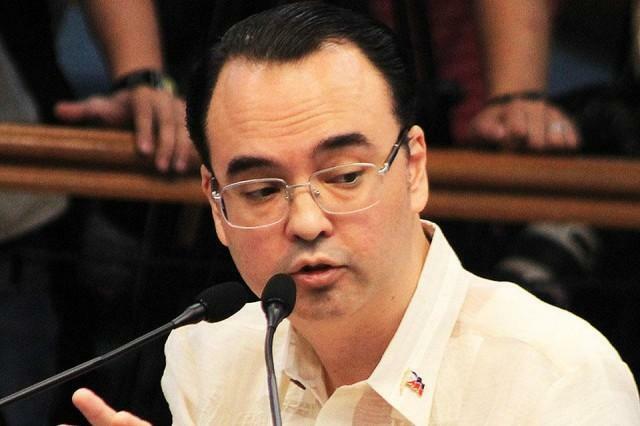 Foreign Affairs Secretary Alan Peter Cayetano however says that the Chinese have a right to be there because they “co-control” the waters with the Philippines. 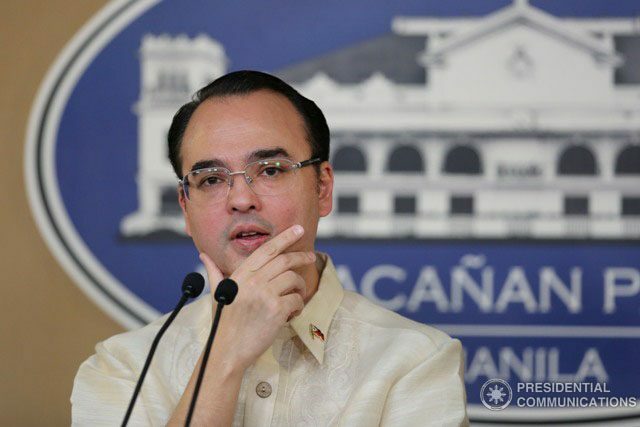 “I believe, at this point in time, we have ‘co-control’ with them (Chinese) because we can go there freely,” Cayetano said. This, amidst claims from Duterte that he wants China to be out of the area as well. However, Duterte says that there are steps that needed to be taken and included in this is not declaring war with China by confronting them. 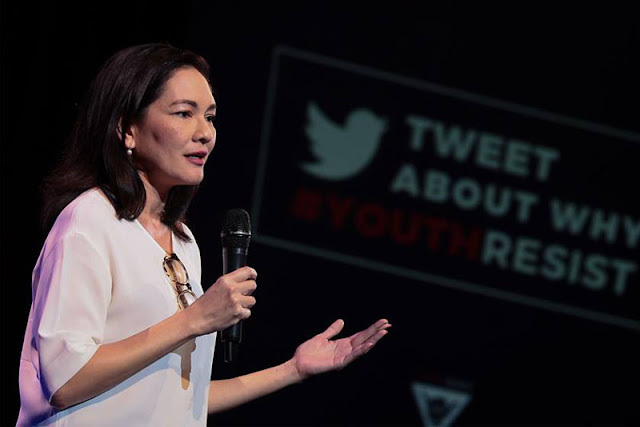 “All I can say is this: our situation now is much, much better than two years ago,” Cayetano said. “The best thing to do is to find a protocol that is acceptable to both Philippines and China, but not to politicize the issue,” he added. 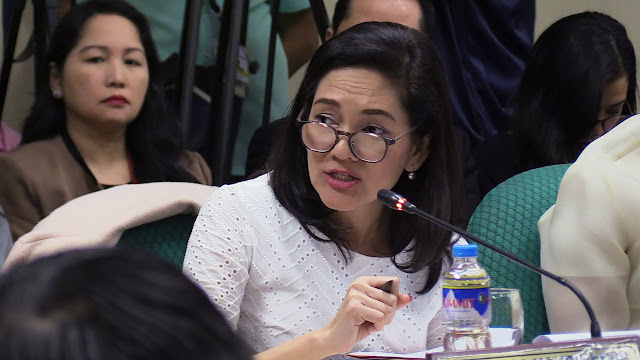 Hontiveros, however, was talking about the harassment of Filipino fishermen by the Chinese coast guard. There have been reports of Chinese people taking away the catch of Filipino fishermen in exchange for noodles and bottled water. Malacanang has declared this as “unfair barter” and that is is unacceptable. “What the President said is assuming it was indeed barter, the parties should agree on the valuation. 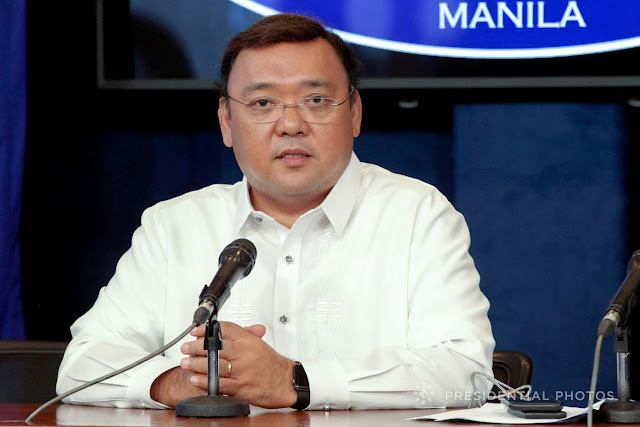 It won’t be acceptable if the Chinese are the only ones dictating the value of the items they are giving in exchange for the fish they are getting,” said Presidential spokesman Harry Roque. 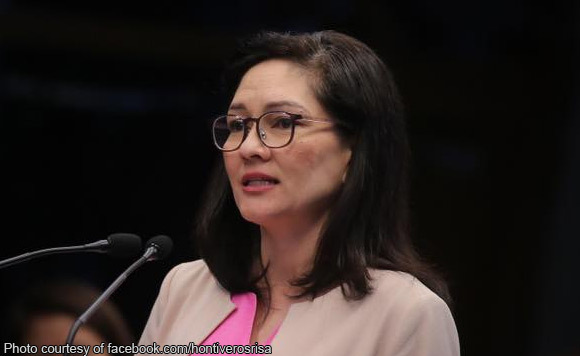 Hontiveros also commented on the Anti-Tambay Law of Duterte saying that there have been instances of people wrongly detained and that it must stop. “What kind of logic is operating behind this so-called order? Bystanders are automatic criminals? Hanging out will lead to crimes? What’s next? 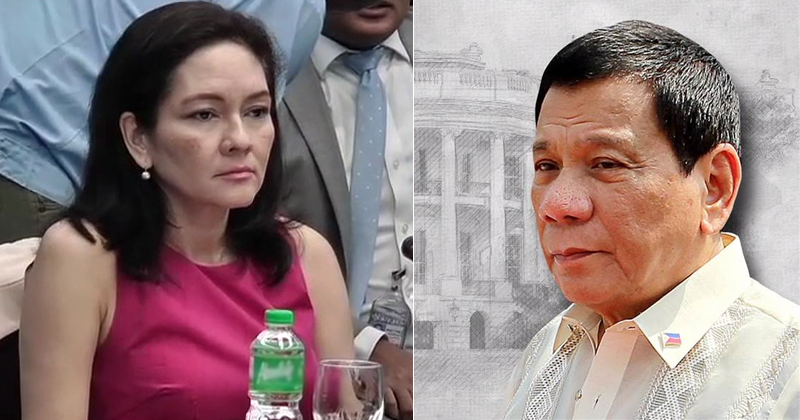 Is the President also going to criminalize the use of motorcycles because it is the vehicle of choice of riding-in-tandem criminals? 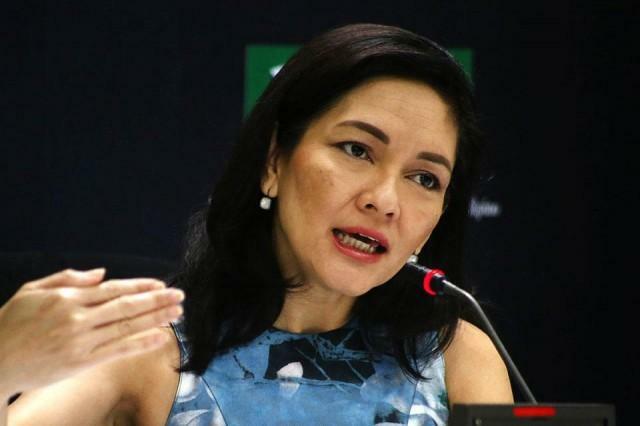 It is absurd,” Hontiveros said. “Hanging out is not a crime. As a lawyer, he should know that his order has no legal basis. The vagrancy law has been repealed. President Duterte’s arrest-all-tambays (loiterers) order is unconstitutional,” she added. Senator Panfilo Lacson shared the same sentiments with Hontiveros and even said that this law can be overturned because vagrancy had been decriminalized in 2012.